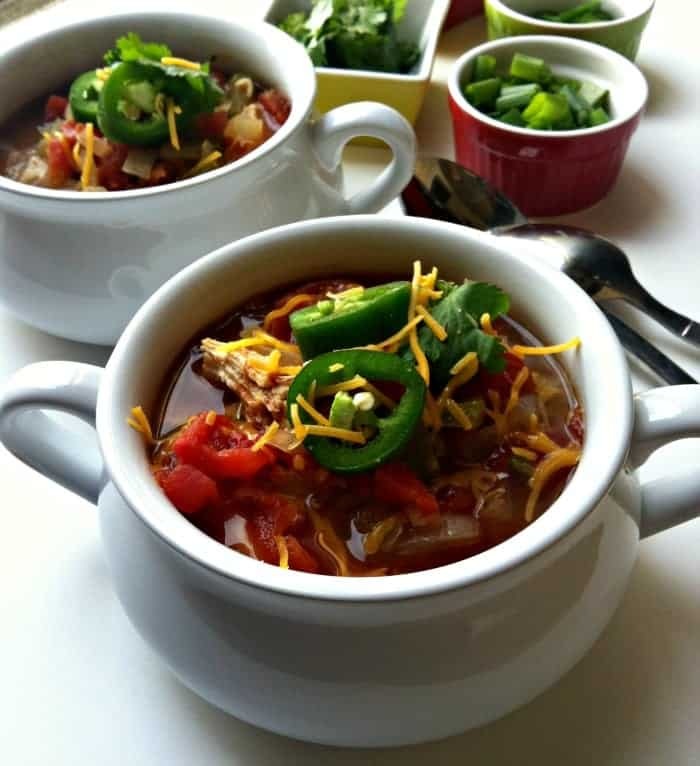 68 slow cooker soup recipes for quick and easy weeknight meals. Pork, chicken, beef, vegetarian, whatever you want! Okay I know 68 is a strange number to go with but just go with the flow okay? It might possibly be because I didn’t feel like finding 7 more recipes to make it a nice 75. Basically, this never-ending winter that we’re having is making all of us go bonkers. So….we’ll put some soup in the slow cooker, get out and go to the mall/library/indoor play center. Again. And then we’ll drive home and I’ll hear “How many minutes until _____________?” A million and one times. I’m not even exaggerating. “How many more minutes until we get home? How many more minutes until Mommy starts banging her head against the wall out of frustration? Clearly I’m too busy answering the same question 1,000,000 times in a row to worry about dinner. Either that or I’m too busy banging my head against the wall. 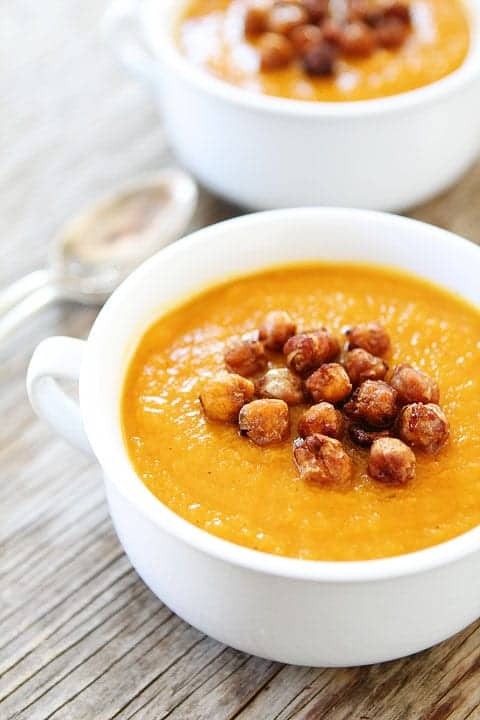 Either way, the slow cooker and these slow cooker soup recipes are my BFFs. I hope this is a SHORT phase. 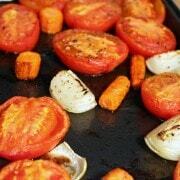 Enjoy these recipes from my blogger buds! Eventually it will be too warm for soup, right? Spring…where are you?!?! Interesting list! Thanks a lot! Great list! Thanks for including my lentil and sausage soup. It’s one of our favorites! 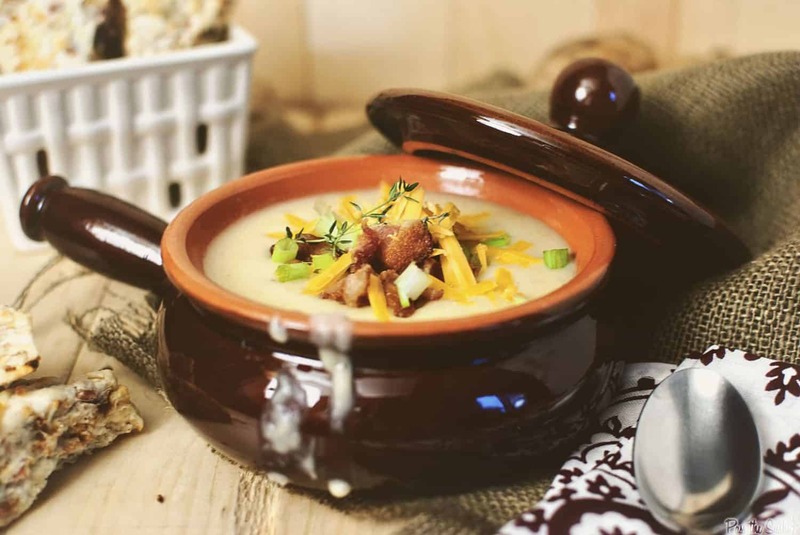 I’m always on the lookout for slow cooker soups. Thanks for the great list! Oh yes that *wonderful* phrase!!! Thanks for including me! I spoonful of each and every one, please! 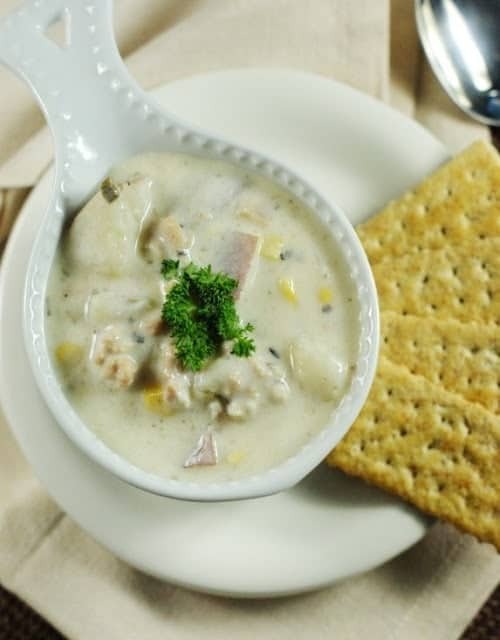 :) Thanks for including my Navy Bean Soup in the round-up, Rachel!! Love this! OH WOW. Love!! Thanks for including me, Rachel. I want all the soup! 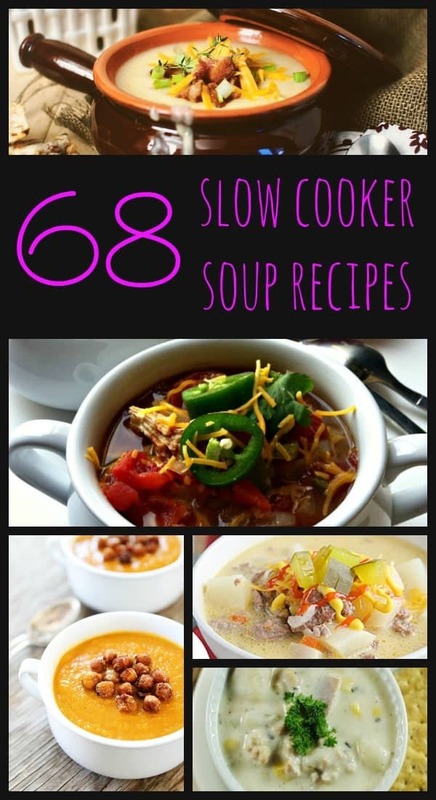 Wow what a great collection of soup recipes and they go in the slow cooker?! Awesome! Thank you for including my Chili Recipe. WOW, Rachel! This is one awesome list. 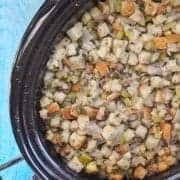 I love slow-cooker stuff in general, but soups specifically, and I always love finding more that I can make in there. Thanks for including my French Onion Soup! 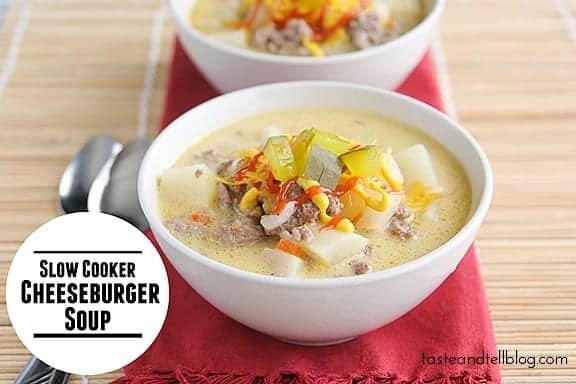 Thanks so much for sharing my vegetable beef soup. All of them look pretty scrumptious! 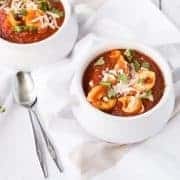 Thanks for sharing my soup recipe. These looks amazing, I know where I’ll be looking for dinner recipes this week! I’m definitely going to be making a few of these soon too!